Whilst bathroom wastes aren’t the most glamorous of items, they are crucial for both holding water in the basin or bath, and for efficient, hygienic draining. 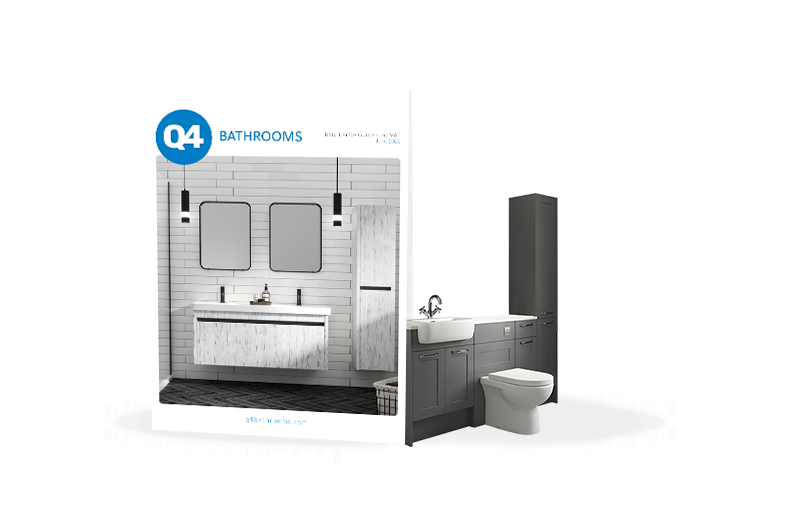 Purchasing the correct bathroom waste is an important aspect in keeping your bathroom clean and functional, and Q4 offers a wide choice. Designed specifically for basins, baths and showers we’ll ensure your bathroom works efficiently with quality plumbing supplies. Covering all main bathroom products, including bespoke basins, slim shower trays and large capacity baths, if you are unsure of which you need, speak to our team today. Why buy trade bathroom wastes from Q4?